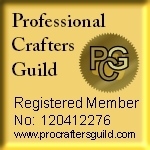 http://www.surreyguildofcraftsmen.co.uk/ I am current Chair of The Surrey Guild of Craftsmen. The Guild has a shop in Milford - lots of lovely things for unusual gifts (and for yourself!) However, not all Surrey Guild of Craftsmen members have work in the shop but they can be found on the website and through that to their own websites. http://www.surreyopenstudios.org.uk/ "The aim of this website", it says on the first page, "is to encourage networking between Surrey artists and crafts people and to help advertise their work to the wider public". For a couple of weeks every year you can also visit members' studios and see their work - from embroidery to pottery, printing to, well, felting! 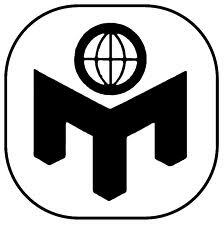 http://www.feltmakers.com/ I am a member of The International Feltmakers Association which was established "to promote felt in all its forms, for artists, students, professionals and enthusiasts interested in the history, art and making of felt" - their magazine is a regular source of inspiration as is their FB page. 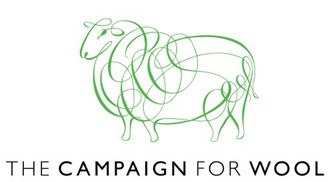 http://www.campaignforwool.org/ Working in felt, how could I not support this organisation? 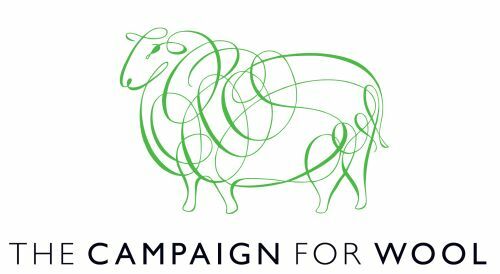 The Campaign for Wool aims to "re-establish wool as one of the most natural and sustainable fibres known in the world of fabrics and to promote the inherent wonderful properties already known to its enthusiasts"